When combine clocks with amp and volt meters we end up with some useful tools. 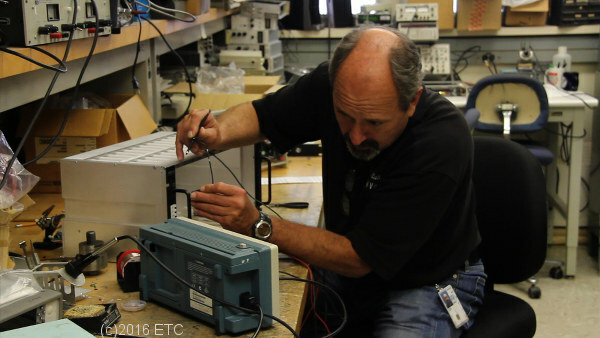 Every electrical engineer uses a variety of tools to measure and test. The oscilloscope, time interval counter and spectrum analyzer are three major devices. If we did not have these devices tomorrow our technological world would grind to a messy halt! Next we will move on to the time interval counter.